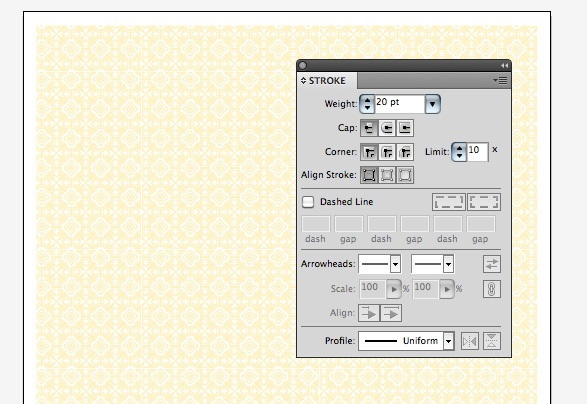 In Illustrator, set your document’s dimensions to Tabloid (11x17in). We’ll start by preparing the background of our image. To start, find a vector pattern that you’d like to use for your background. I used one of the vector patterns from Set 18 – Complete Vector Set. The set isn’t free for download, so feel free to improvise here and look for other vector patterns you want to use if you’re unable to gain access to the vector set. 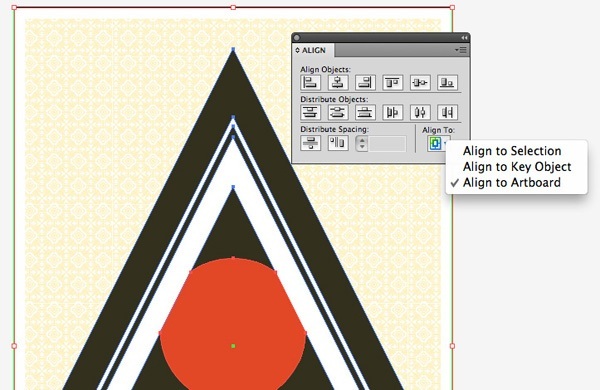 Paste your chosen vector pattern anywhere inside the artboard. Then, adjust the color as you see fit. I chose to use a light, muted yellow (R: 247, G: 225, B: 174). 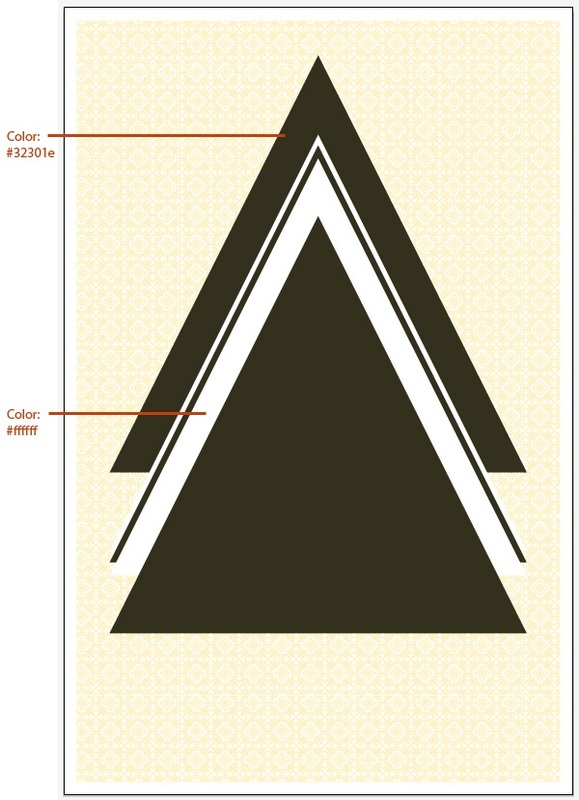 Use the Selection Tool (V) to select the vector pattern, then drag it to the Swatches Panel. 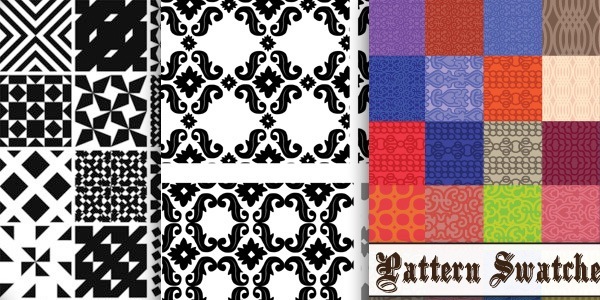 A new swatch will be created from the pattern. To apply the pattern as a fill, we just select whatever we want to apply it to and then click on the pattern’s swatch in the Swatches Panel. Using the Rectangle Tool (M), draw a rectangle that is the same size as your artboard (and as a reminder, the size of our artboard is Tabloid, 11x17in). 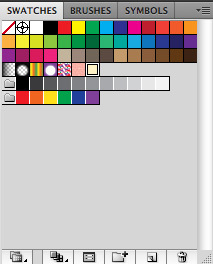 Select the rectangle we just drew and set the fill color by clicking the swatch of the pattern we created earlier. This fills the rectangle with the pattern. That’s it for our background. It’s a good practice to lock this layer so that you don’t accidentally move it while working on the foreground elements. Next, we’ll create the triangles. Using the Rectangle Tool, create a rectangle as wide and as tall as you like. Then, use the Add Anchor Point Tool (+) to create a new anchor point in between the two top points of the rectangle. Finally, use the Delete Anchor Point Tool (-) to remove the two points beside the middle point you added. 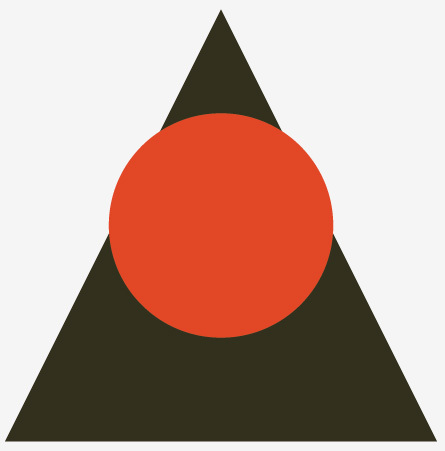 Now we’ll create the "eye" of the piece, which is the circular orange object in the center of the triangles. To start, create a new layer, then copy and paste the centermost triangle into the new layer. 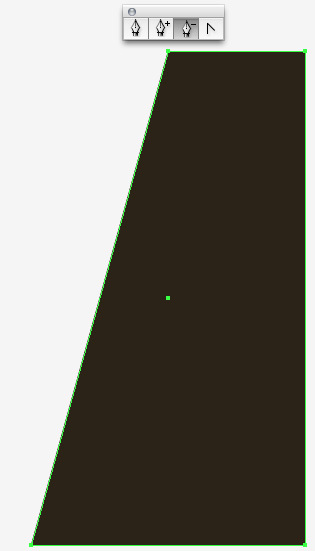 Then, using the Ellipse Tool (L), draw a circle that extends a little outside the edges of the triangle. Now we’ll work with the Pathfinder Panel (Window > Pathfinder or press Shift + Ctrl/Cmd + F9). 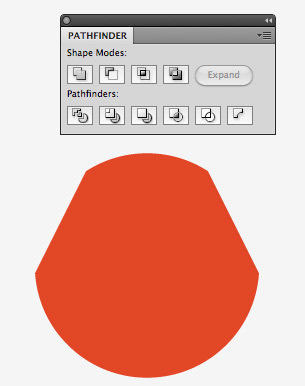 First, use the Selection Tool to select the circle and the triangle that is behind it, and then click the Intersect button in the Pathfinder Panel. This results in the triangle cutting off the corners of the circle. To finish up, we will align the triangles and the circle. First, open up the Align Panel if you don’t have it open (Window > Align or press Shift + F7). 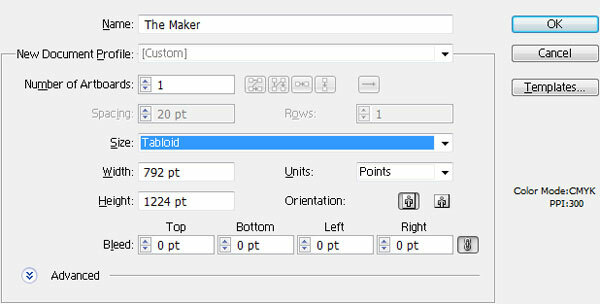 Under the Align To option, choose Align to Artboard. Select all the triangles and the circle, then click on the Vertical Align Center button to align the circle to the middle of the artboard. 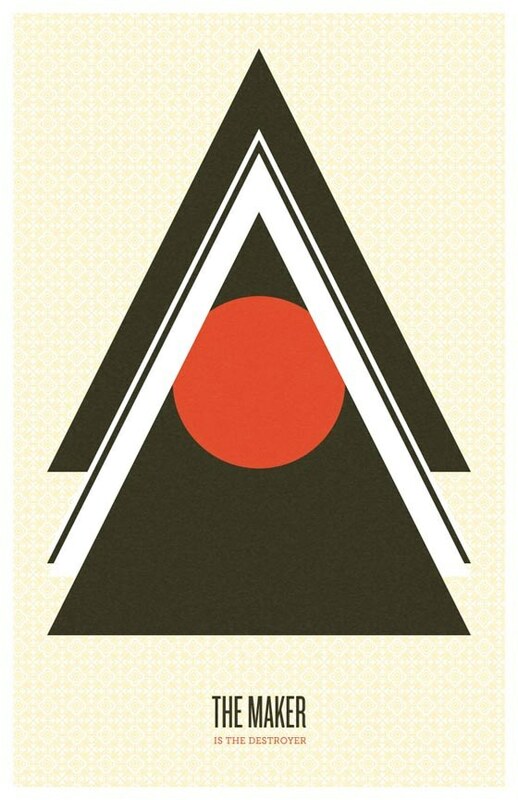 This quick and simple tutorial walked you through the general process of creating an abstract, geometric graphic design. We used Adobe Illustrator to create a pattern swatch from stock vectors and arranged basic shapes to make an interesting art piece. How to Create Social Media Buttons Using CSS3	Is Good the Enemy of Great in Web Design?